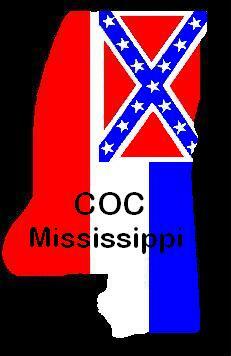 The Confederation Of Clubs Mississippi holds meetings across Mississippi. Attend a Meeting Near You! Do you have questions about COC Mississippi? Do you have information you would like us to post in our events section? Contact the Mississippi COC Today! For any problems or concerns regarding the COC Website, please contact: Armed Forces MC - Gas Man.